Most writers know that it is required to use quotation marks when writing the exact words of someone else. Additionally, quotation marks are used to set off titles and technical words. Writers also use quotation marks when wanting to draw special attention to a word or phrase, such as when we are being sarcastic. In this blog post, I show you how to use quotation marks correctly and how to punctuate sentences containing quotation marks. Use double quotation marks to set off the exact words of someone else. Place a double quotation mark at the beginning and at the end of the entire quote. Use quotation marks to set off titles for magazines, articles, books, chapters, plays, poems, songs, and such. He read the book, “The Mountain of Love,” and enjoyed the ending a lot. Set off technical words or concepts with quotation marks. At Endeavor Homes, we sell home building kits that come with “paneled” walls. Use quotation marks to draw special attention to a word or phrase or when you want to show sarcasm. The woman was a “little” bit peeved when she saw her fiancé having lunch with his ex-wife. Single quotation marks are used to quote a quote within a quote. At the end of the quote within the quote, remember to place a space between the single quotation mark and the double quotation mark. That’s all there is to using quotation marks. How Many Words is a Book? There are no hard and fast rules to determine the length of a book. Mostly, your publisher guidelines will determine how your story is to be classified. Find out what generally accepted guidelines are for determining whether your manuscript is a short short story, short story, novella, or novel. The number of words in your manuscript is important, because when your manuscript is published into a book, the number of words determine into which genre your book will be placed. So, the first thing you need to do is determine the word count of the work you intend to write or have written. Fortunately, most word processing software programs, such as Microsoft Word have a built-in tool that calculates the number of words for you, so the task of sitting down and physically counting words is not necessary. Most writers have an idea of which category they wish to write. Personally, I wish to write short stories. One day, I hope to venture into writing novels, but for now I am happy writing short stories. Knowing that I will be writing a short story allows me to keep the number of words in my manuscript to a certain number of words. If the number of words in my manuscript fall below or rise above the generally accepted guidelines for short stories, then I run the risk of my short story being classified either as a “short short story” or a “novella” or “novel” and placed in a category that I did not intend. First, let me be clear about guidelines. Guidelines are guidelines. They are simply aids in helping writers and publishers determine which category a manuscript would be suited best. No organized writing authority mandates how books are classified, so in each case, it is left up to the writer and the publisher. According to a nationally published study performed by Staples, most people read at what is determined to be an eighth grade reading level which is about 250 words per minute. For more information about this study, please read my blog post titled: Why Write Short Stories? This information is helpful in determining how long it will take people to read your work. 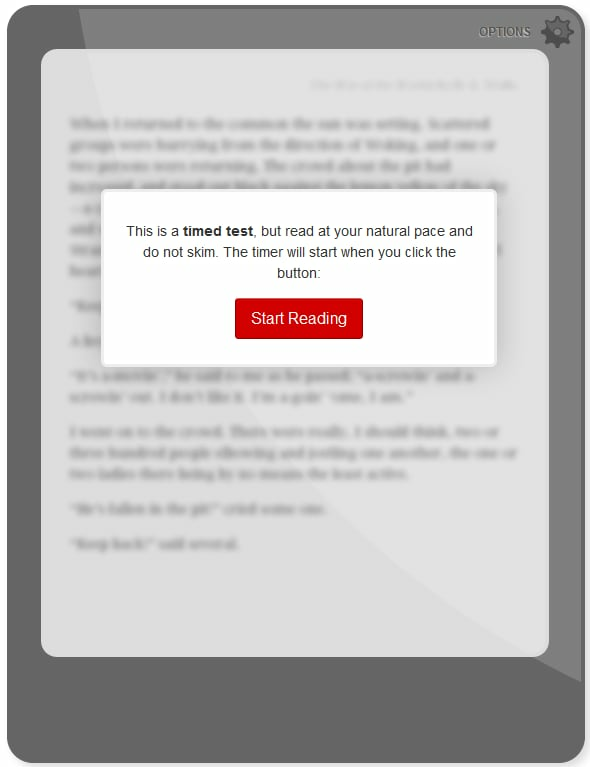 My blog post also has a fun tool to help you figure out what your own reading level is. Try it! It’s kind of fun to know at what level you read as compared to other readers. Short Short Stories: These are stories that can be read in fifteen minutes or less. The word count is usually less than 3,000 words. Short Stories: These are stories that can be read in fifteen minutes to two hours. The word count is usually between 3,000 to 10,000 words. Longer short stories are accepted, as well. Some publishers consider a story as long as 20,000 words to be labeled as a short story. Novellas: A novella is considered a short book. The word count is usually between 20,000 to 60,000+ words. Novels: When people refer to books, they are usually referring to books with a word count of 80,000 to 89,999+ words. As you can see, there are clearly some areas for serious subjectivity. Manuscripts between 10,000 words to 20,000 words are left up to interpretation of the market, the writer, and the publisher. Manuscripts that are between 60,000 to 80,000 words are not directly addressed and it is left up to broad interpretation as to whether the manuscript belongs in the novella or novel category. You and your publisher will make the determination as to which category is best. If you are an independent publisher, like me, then you have the liberty of making the determination as to which category your published book falls. When I outline my stories, I consider my desired word count and then I use that number as a guide for writing the whole story. Generally, I determine which genre my manuscript should fall into and then I write the manuscript so that it falls within the word count for that specific genre. I am a self-published author, so I make the determination according to what is a popular word count at the time of publication. Generally, I write less than 10,000 words, so I can easily fit my short stories in the short story category without concern that it would be considered anything other than a short story by generally followed guidelines. The good thing about writing is that it is subjective. As writers, we are artists. Publishers are executives who cater to artists and while they have specific standards, they also have the ability to be flexible. You and your publisher will work out the details of whether your manuscript should be published as a short short story or short story; a novella, or novel. Guidelines, but not laws! Such is the world of writing. Something that plagues most writers, including me, is how to use commas. In my next blog post I will tackle the standards most publishers accept for using commas.